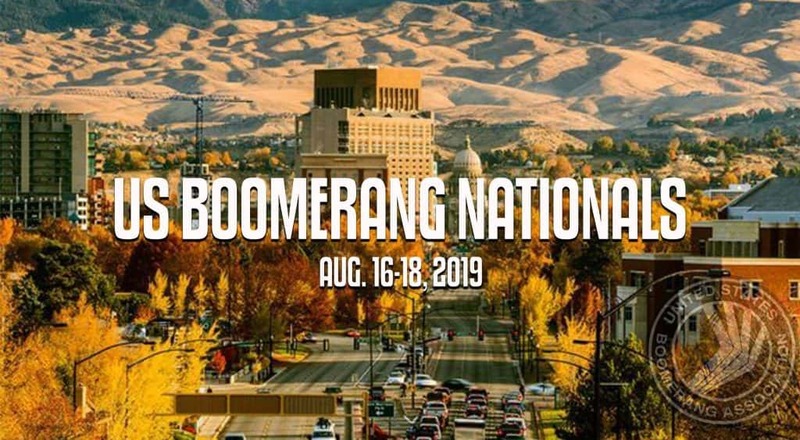 The United States Boomerang Association is coming to the Treasure Valley, August 16-18. Their announcement photo above shows Boise, but the tournament will be at Heroes Park in Meridian, off Ten Mile Road between Chinden and McMillan. A tour of their website shows there are two types of boomerangs, and if you join their association, they send you a free boomerang. Information also available on holding a local tournament. Have there been any local tournaments yet? The national association promotes the sport, the art and the science of boomerangs. I seem to remember we were handed one to try in grade school and no one was able to figure out how to throw it so it would come back.